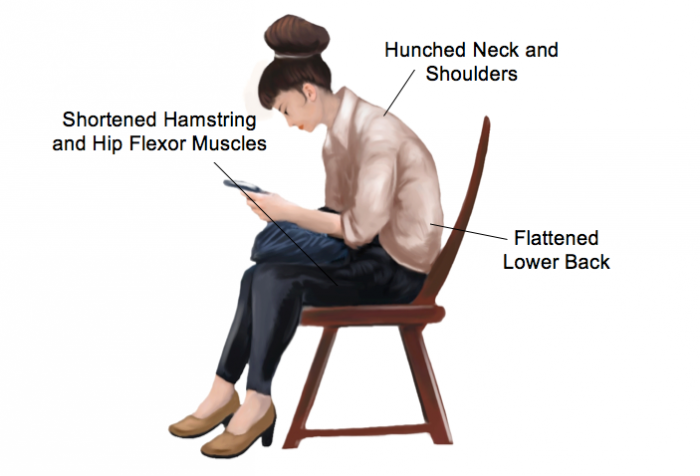 If you are spending large amounts of time sitting, it’s important to take time every day to adopt the opposite postures and keep your body flexible. This means moving into thoracic and lumbar extension, stretching your shoulders and extending your hips. You should not feel any pain with these stretches. 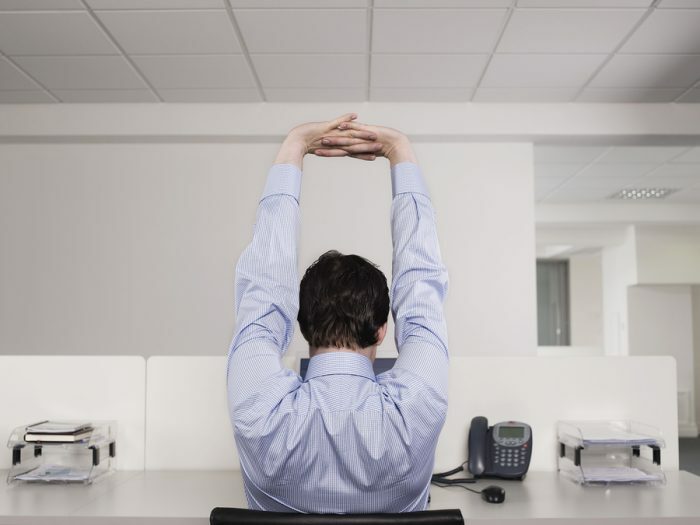 Speak to your physiotherapist for a customised stretching routine that you can implement into your day at the office or for more tips on how to perform these stretches to maximum effect.